The season finished with promotions for Tom and Kyle to Div 1 K1M. So we now have 5 paddlers in Div 1. Congratulations to Harvey, Tom and Katie on being selected for England Coaching and we look forward to seeing you in action next season. 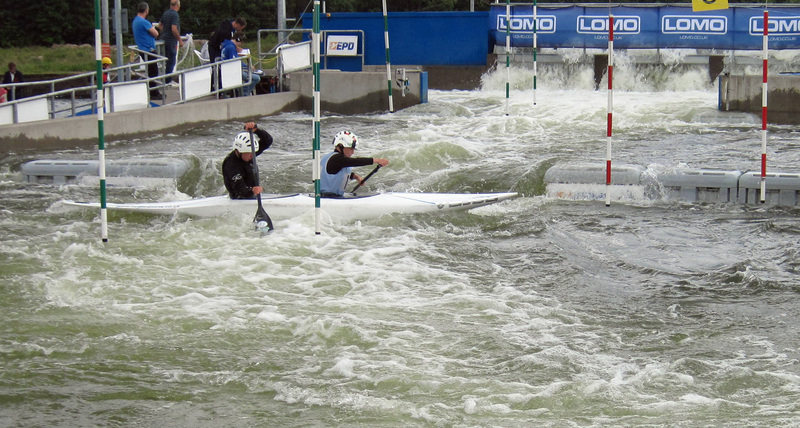 4th/5th June – Tryweryn Div 1 – Consistent results for Ben, Harvey and Clive. Good paddling to Tom paddling up a division. 4th/5th June 2016 – Congratulations to Lucy Keitch on promotion to Div 2 at Langham Farm, winning both days! Great effort. 21st May – Llandysul 2/3 – Well done Harvey winning C1 Div 2 and Clive and Harvey winning C2. Pb for Tom in K1 with 767 points. 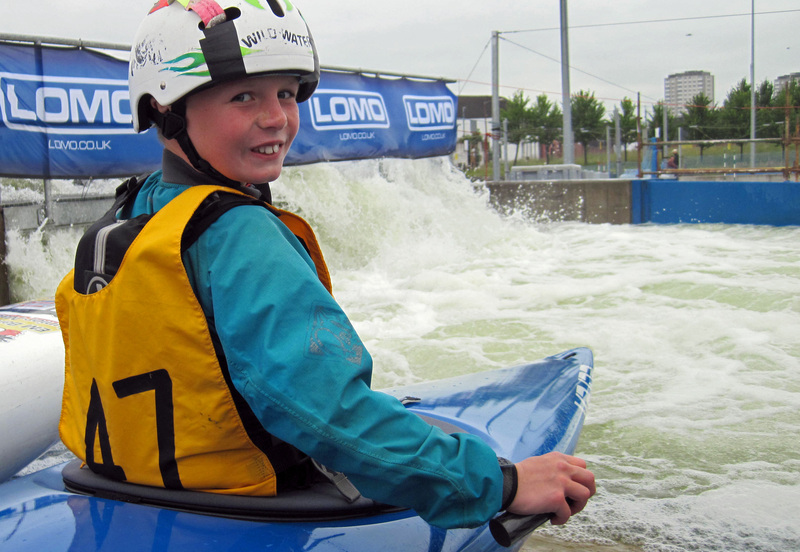 2nd April – Grandtully Div 1 – Well done Clive, Harvey and Ben for paddling on high water. 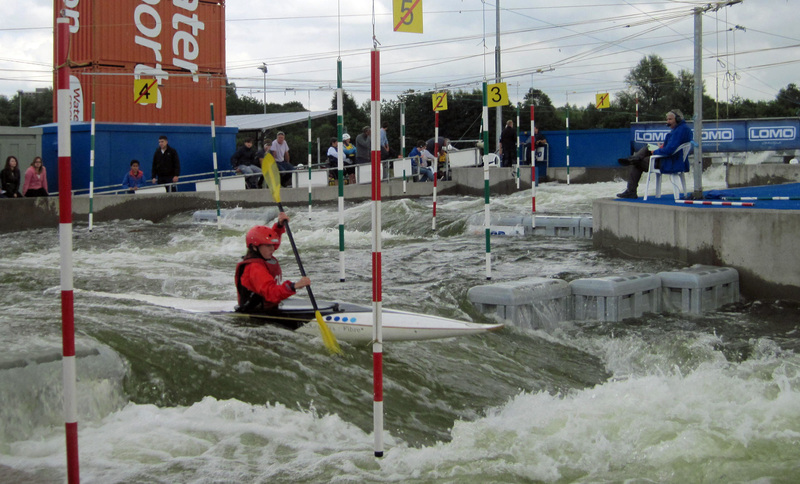 23rd March – Congratulations to Katie Shattock, ,Harvey and Thomas Merrifield being selected to represent England in the Pan Celtic slalom team. Good effort guys!